Sign up and receive Property Email Alerts of Vacant Land for sale in Laguna Sands, Langebaan. 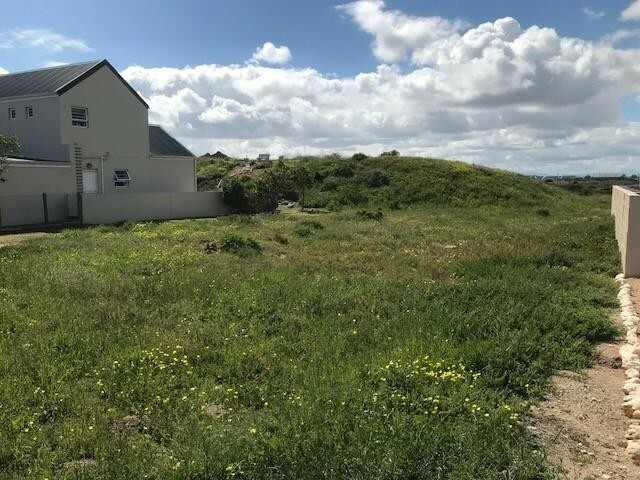 A Well Priced, Well Situated Vacant Stand for Sale in Laguna Sands Security Estate Langebaan. Claim your part of the Prestegious Laguna Sands Estate Community. This Stand Provides an Authentic West Coast like feel and the ideal location for a Family or Vacation Home. Just a short driving distance to Langebaan's Pristine Main Beach, Popular Restaurants and Shops in Midtown Langebaan. In this Safe and Secure Estate you can Expect to Experience Piece of Mind. Great Investment Opportunity and Well Situated. A Newly built Home will bring a Steady Monthly Rental Income. West Facing and Only 60 Min drive from Cape Town. * Attractively Priced Vacant Stand in the Prestigious Laguna Sands Estate in Langebaan. * Building Guidelines to Maintain the Standard of the Development. * No Building Time Limit. * Located within 24 Hour Security Estate with Single Entrance / Exit. * Land Size 547 sqm in extent. Sign-up and receive Property Email Alerts of Vacant Land for sale in Laguna Sands, Langebaan.